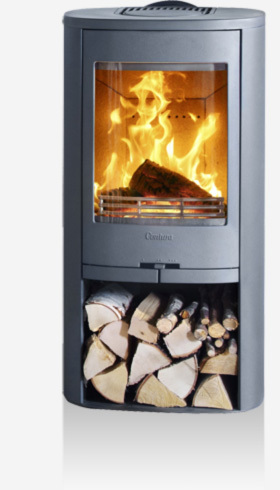 Scunthorpe and Lincolnshire's largest dedicated woodburning showroom. 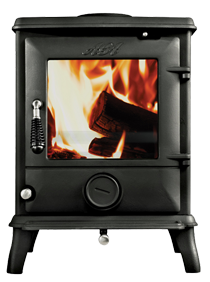 We've been selling wood burning stoves and range cookers since 1961. 200 display models and working stoves in a 3000 sq ft purpose designed space.